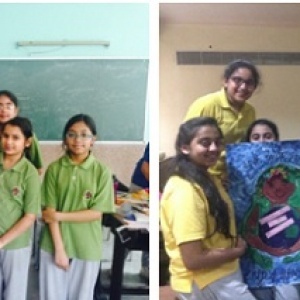 The INTER HOUSE BANNER MAKING competition for girls of classes VI-X was held on 22 April, 2016. Each team consisted of six participants, with at least one girl from each class. The competition took place on the day of THE EARTH DAY. The students were required to make banners inspiring the youth of today to save our Mother Nature. The girls, surely, did a great job. 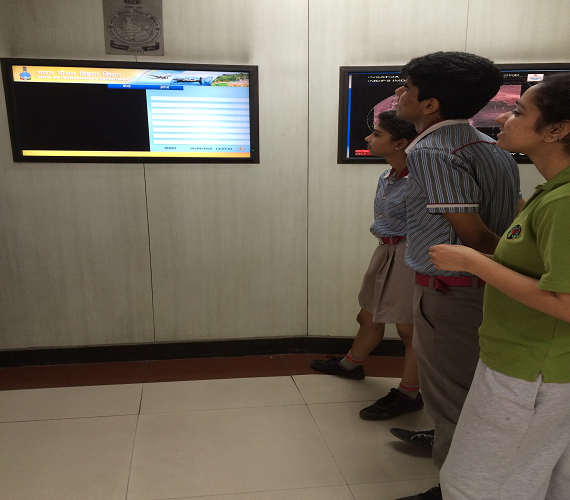 The houses were adjudged on the basis of Creativity, Presentation and the Content of the banner. EMERALD House emerged as the winner of the competition, with their banner being the most inspiring.